Just Kettlebells offers both private individual sessions and small group (3-6 people) classes for beginner and intermediate levels. Call 309-531-3391 or email [email protected] for more information on how to register. Visit the Schedule page to see current offerings and pay for sessions on line. 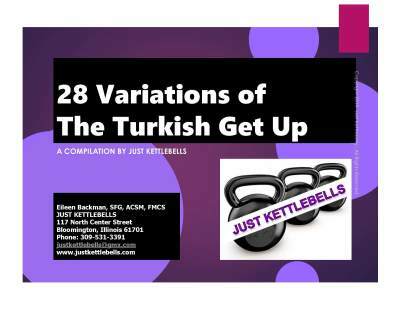 Just Kettlebells offers Functional Movement Systems screens, including administering the screen, analyzing and scoring the data, and recommending corrective exercises. If you are new to fitness, or coming back from time off, an FMS screen is a great place to start your fitness journey. Click the link below to learn more.